This photo was taken on November 24, 2016 at 8:02 AM. The location was in my home office in Bethesda, Maryland. The "Take It!" came after spending years glancing at this little bit of the underside of a shelf I put in above my desk. The wood is fur, and is a 2 X 12 unfinished board that is matched up with two others to make a great shelf in a crowded office where I spend many hours, as I try to channel my thoughts into print and finally into action. 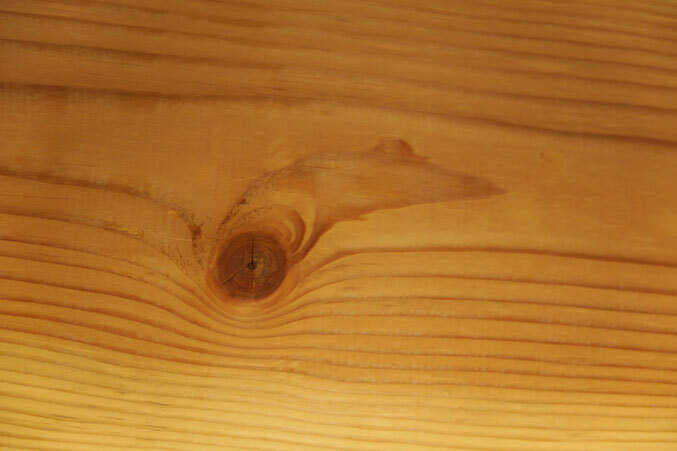 What arrived at the above moment was the conversion of this seemingly unspectacular knot in a piece of cut wood - to the being of a mouse that is leaning very far forward getting traction after having taken a jump into the grain of the wood. That the grain accommodated this jump is just one of the many marvels available when one engages in "imagination overlay." The shape of the head of the mouse is made more complete with the ears and the pointed nose with closed mouth. Just for speed and aerodynamics - he has his front legs (lets call them arms) folded in, tight to his body in ski jumping form, in order to reduce wind resistance while he makes this spectacular, and ever so brave move. His lower torso and tail seem to be held in tight and are behind the high rise fenders on this magnificent machine. What he does not seem to know is that he is sharing this caught in time via nature, bit of imagination, with another figure that is yet another story, soon to be told. The After Take: Is happening as we look again at this delight, that for as real as it is, with the magic of "overlay" is the foundation for wonder. This photo/story was formed on Thanksgiving morning. It came to be, after sending notes to family wishing them well for this fine day. The mouse in the shelf and the computer rendition at my hand join me in the hopes your Thanksgiving was grand. He is definitely intent on going somewhere! Our little ones loved this one. They needed a little help finding it, I had to draw the outline on the tablet but once I did they wanted to sit there and draw in eyes, nose, and a mouth. I can see it now that it's presented to me, but I would have never found that on my own. I know I've said this before but I truly envy your imagination. It looks like one of those Segway type things that doesn't have the handle bars. I am going to show this to one of our art teachers. I think she'll get a kick out of it. Hope you had a wonderful Thanksgiving and while I'm at it a wonderful holiday season as well!! Hope everyone stays calm and safe as the shopping frenzy intensifies. I think he's riding across your mattress, hence the bowing material. Pretty cool! That's too Funny! lol! It does look like a mouse on a Segway!